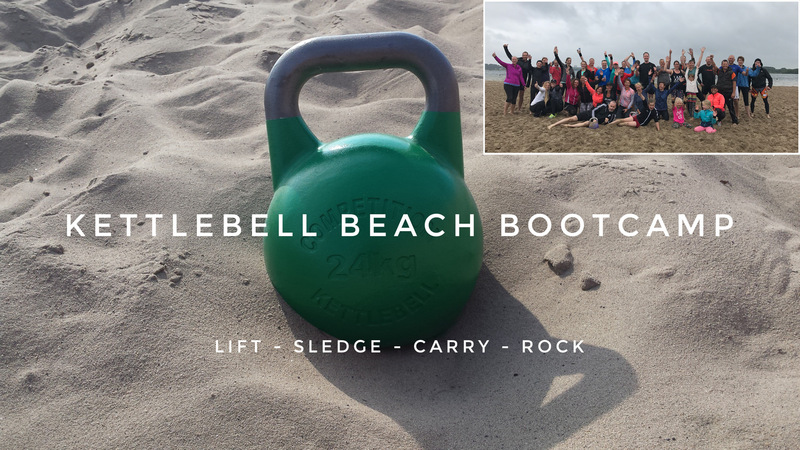 Op zaterdag 2 september om 9:30 “we will lift, sledge, carry and rock kettlebells at the beach”. ← Change. Yes you can.